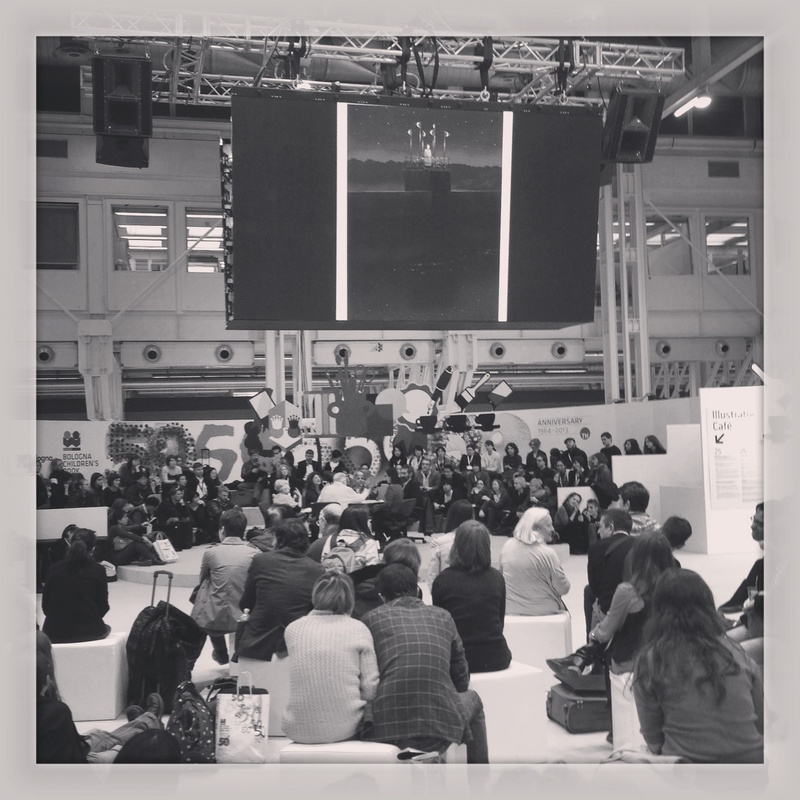 BOLOGNA CHILDREN BOOKFAIR, Bologna, Italy. Day 3. 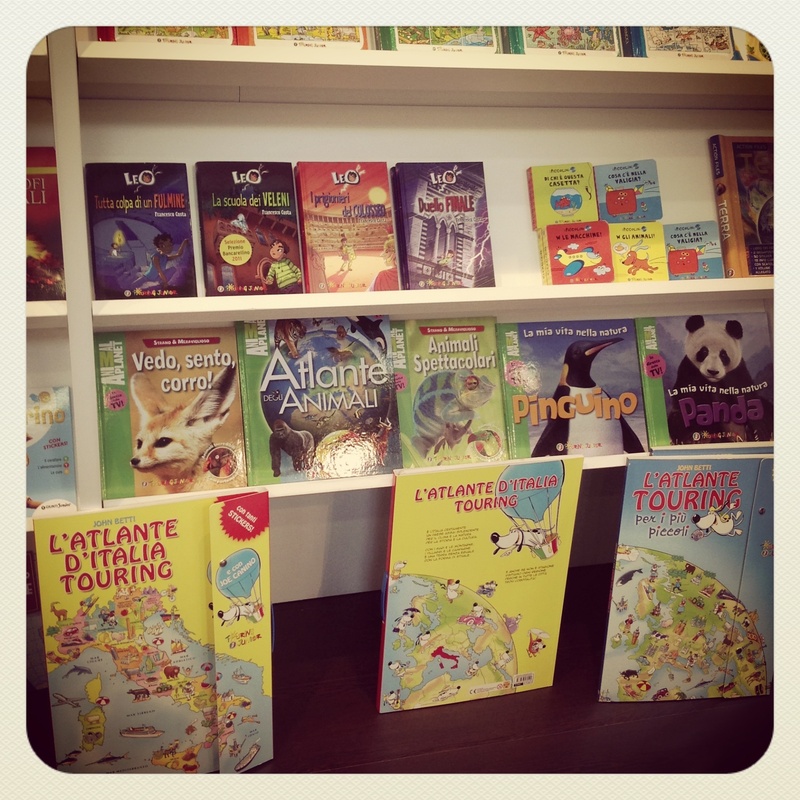 | Travel Blog & Co.
BOLOGNA CHILDREN BOOKFAIR, Bologna, Italy. Day 3. This entry was posted in Miscellaneous and tagged articles, blog, bologna, bookfair, books, children, community, italy by costanzafabbri. Bookmark the permalink.